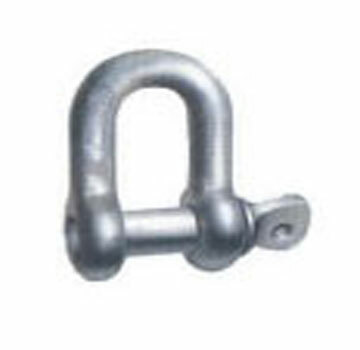 PRODUCT: #CSP112 1-1/2" FORGED-STEEL SCREW-PIN CHAIN SHACKLE, 1-3/4" Pin Diameter X 9-1/16", 34000 lb. capacity. Price/Each.